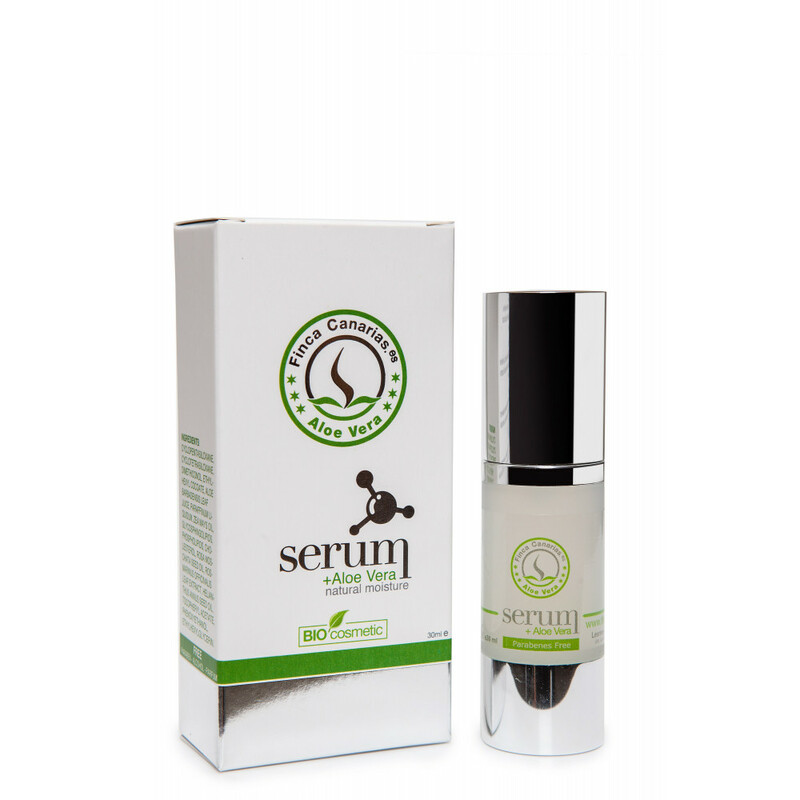 Our serum formula contains a high concentration of natural ceramides that improve visibly the appearance of the skin and boost its natural radiance. 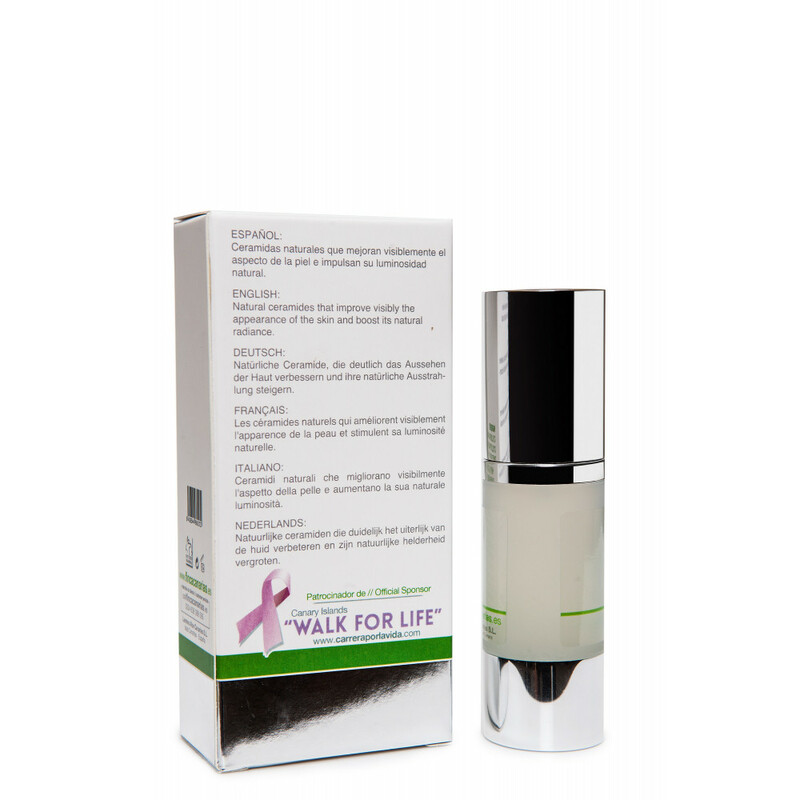 Its protective action improves the defenses of the skin against the action of free radicals thanks to the combination of pure organic aloe vera juice with the properties of the essential oils of rosehip, coconut and rosemary. It is especially designed for sensitive and atopic skin, therefore it contains absolutely no fragrance, parabens or alcohol. Highly concentrated and rapidly absorbed formula that reduces the appearance of pores and provides natural glow and silky texture. Apply 1 or 2 drops on dry and cleansed skin with gentle finger taps on face, neck and décolleté.